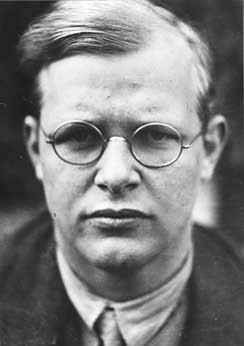 Bonhoeffer and leadersip…… | Transformational thoughts…. Aside | This entry was posted in Bonhoeffer, Celebrity, Christianity, Church, Community, Culture, Discipleship, Dysfunctional, Evangelical, Institution, Integrity, Preaching, Protestant, The Enlightenment, Theology. Bookmark the permalink.